H.Y. 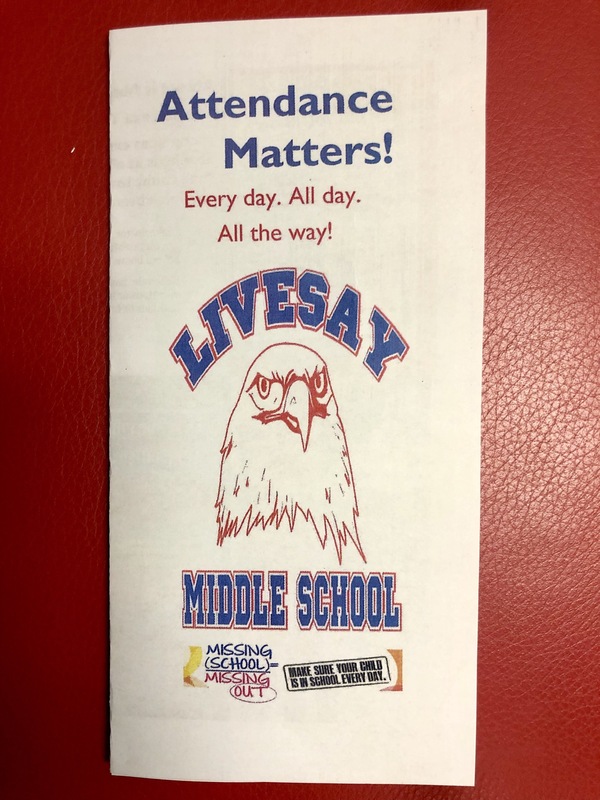 Livesay Middle School – "Soaring Into Excellence"
Attendance Matters!! 礪Every day, All day, All the way! 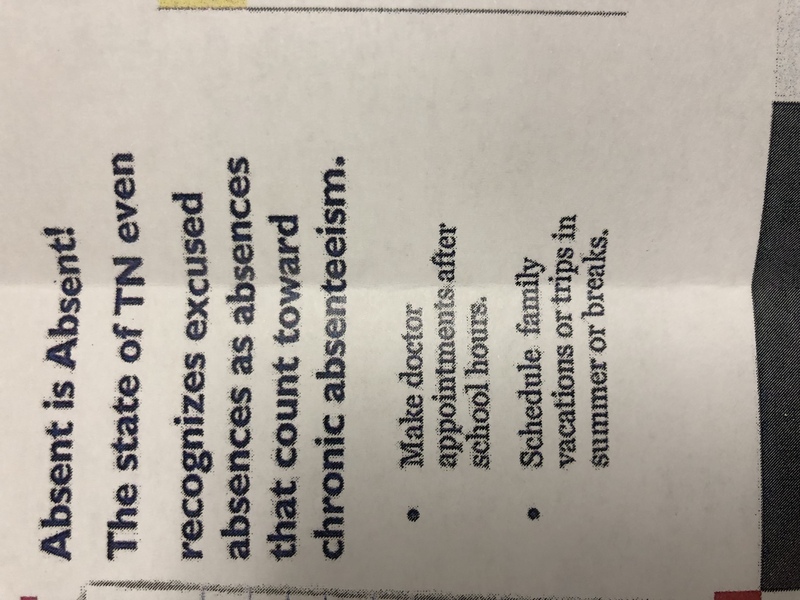 The State of Tennessee identifies students as chronically absent if they are absent ten percent or 18 days of the school year. 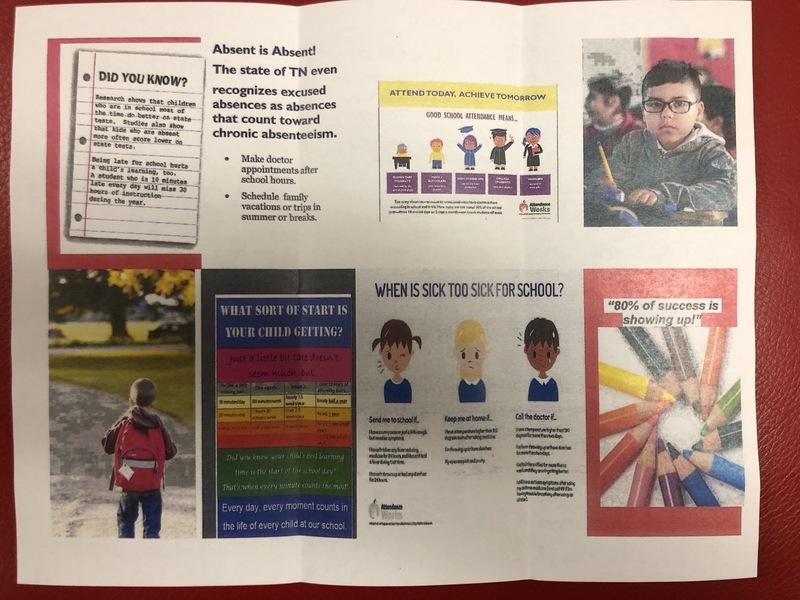 The state does not identify excused or unexcused in this category of chronically absent. Our school was identified last year as a 1. 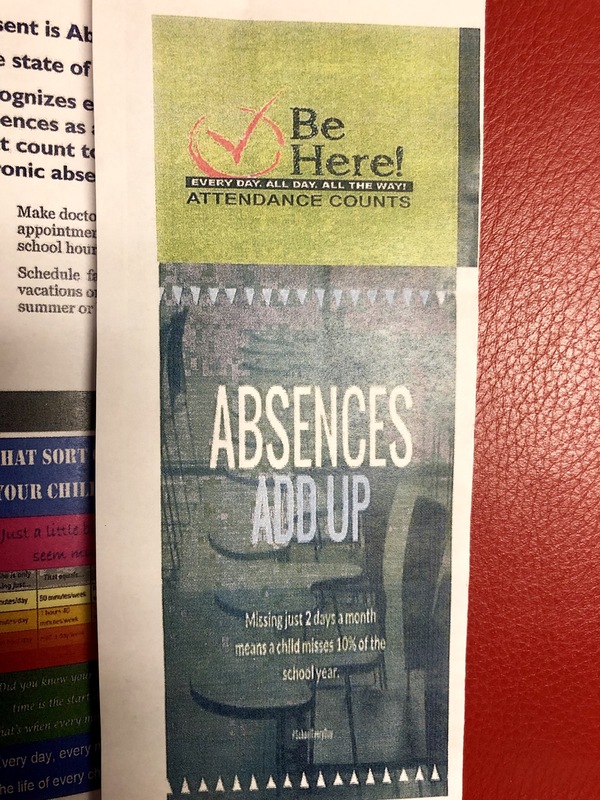 We need to show improvement this year, almost 20% of our students last year were identified as chronically absent. 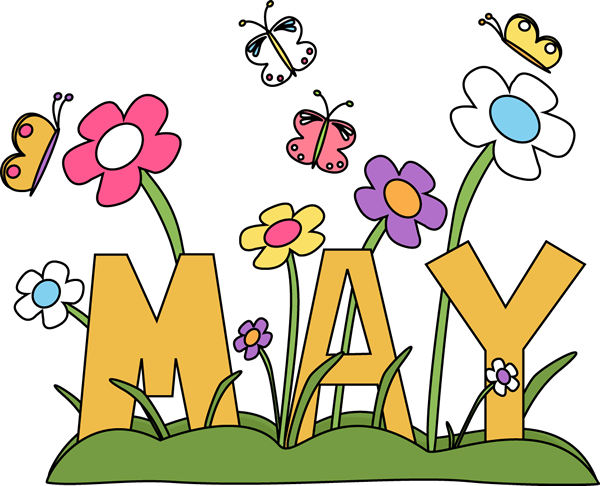 Please make any appointments or trips during non-instructional time. 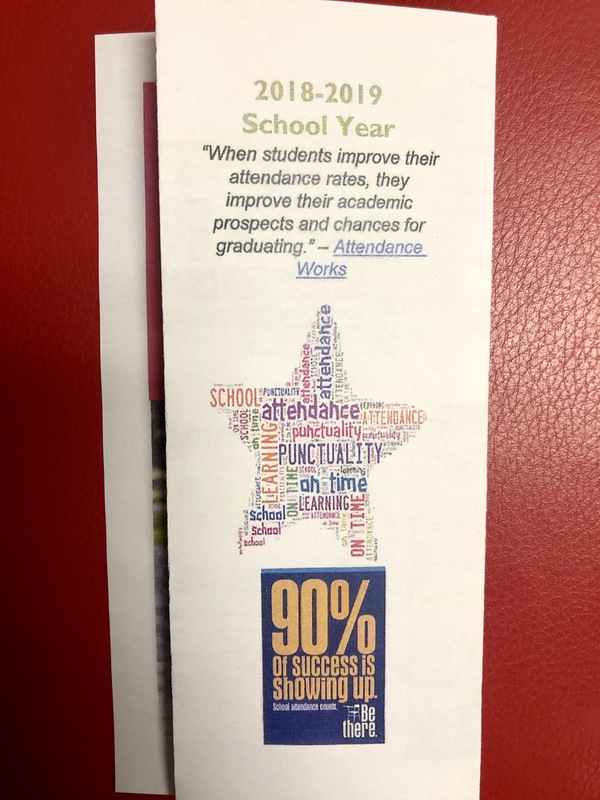 We are rewarding students and encouraging them to be here every day, all day, and all the way! Thank you for visiting H.Y. 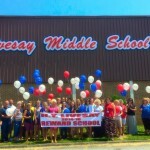 Livesay Middle School web site. 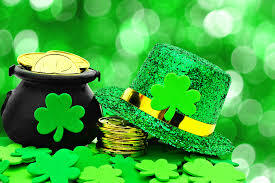 H.Y. 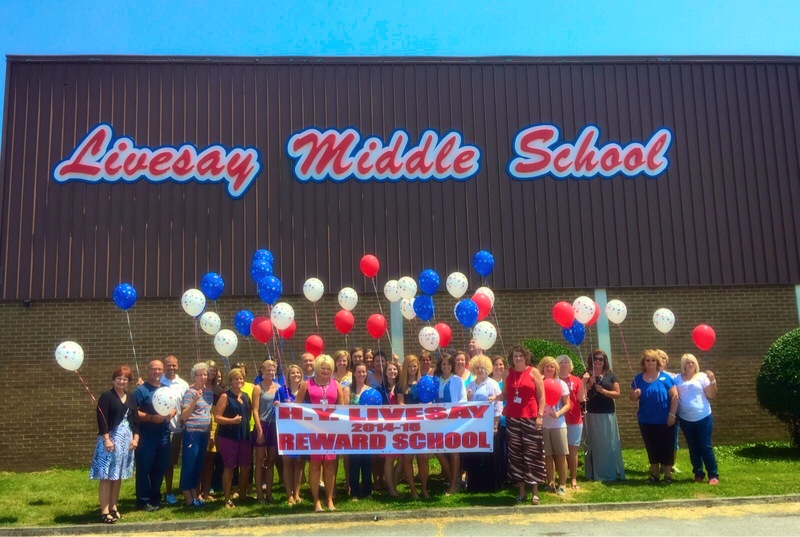 Livesay Middle School was established in 1974 to serve fifth, sixth, seventh, and eighth grade students of Harrogate, and the adjacent communities of Arthur, Cumberland Gap, and Shawanee. Built on land donated by Lincoln Memorial University and named in honor of Dr. Herbert Y. Livesay, a former university president, the school shares with L.M.U. a commitment to provide quality education for area students. The mission of H.Y. Livesay Middle School is to provide an educational environment that is safe and conducive to learning, where students are challenged to achieve their potential . It is the vision of H.Y. Livesay Middle School that our students will acquire the skills necessary to succeed at their grade level which will enable them to become life-long learners. By uniting parents, faculty and community members, we will utilize our community resources to their fullest to help us achieve this goal.